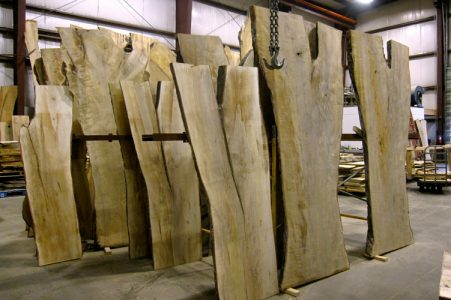 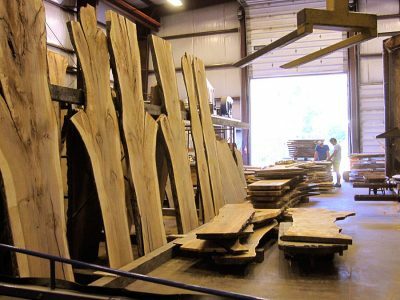 Vermont Tree Goods is the exclusive source for the largest selection of natural edge planks from old growth Vermont hardwoods. 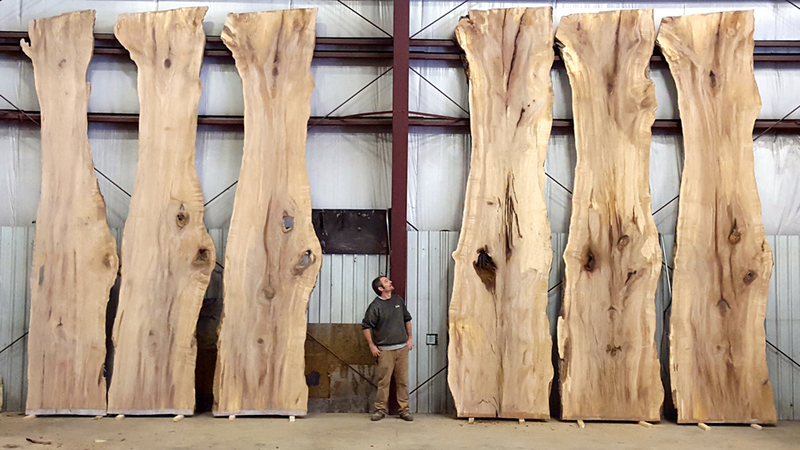 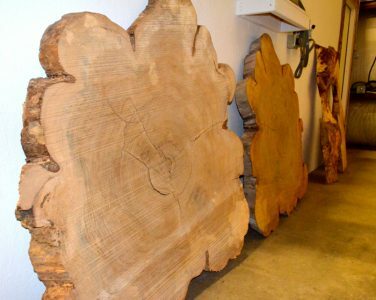 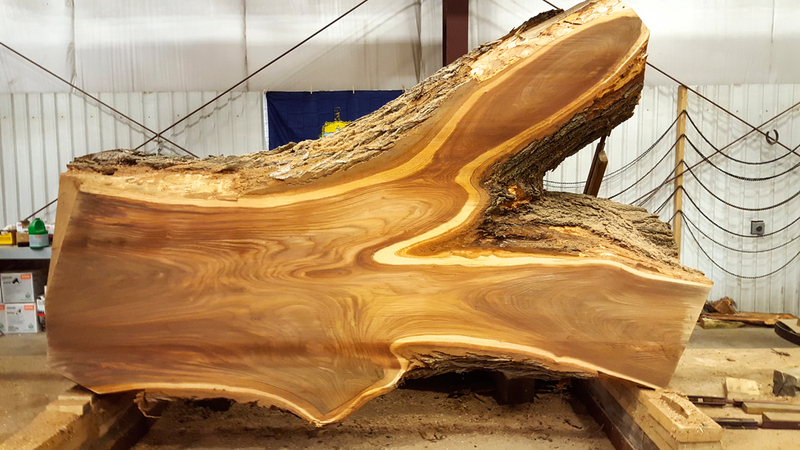 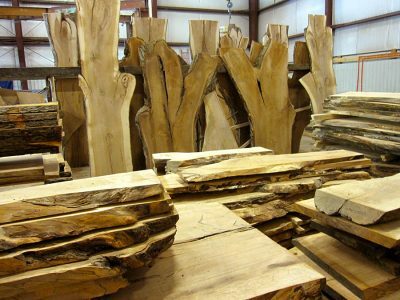 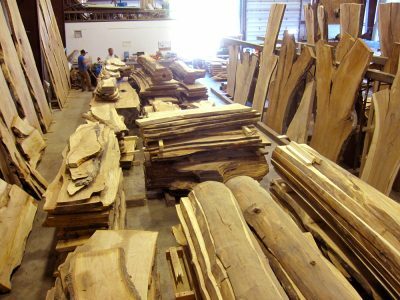 These heirloom trees have a wide range of unique character. 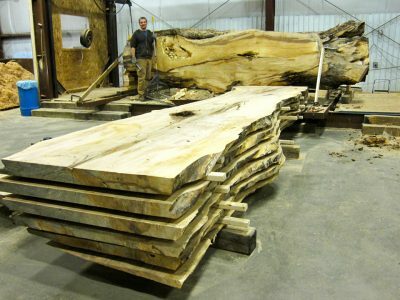 Planks are milled as large as 6 feet wide by 20 feet long. We work with architects, builders, contractors, designers and home owners to create a variety of custom installations. 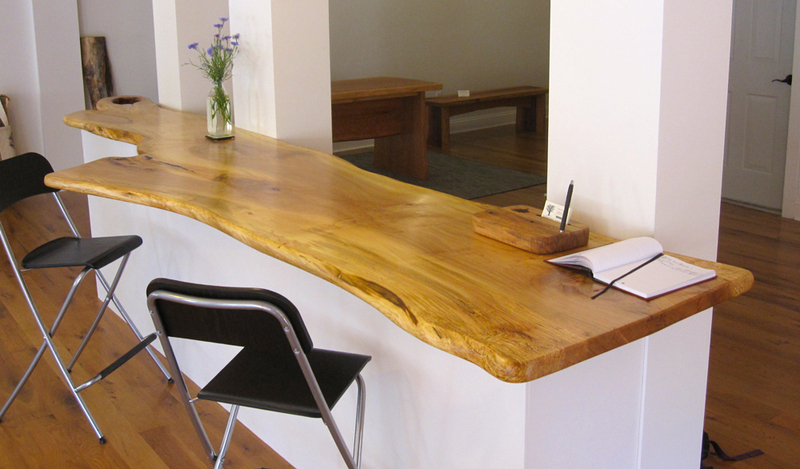 Our specialties include live edge counters, bars and conference tables along with architectural components. Our extensive inventory of planks is available for purchase. VTG specializes in made-to-order furniture. We work closely with you to guide and assist with your choices as we create your unique and timeless pieces. Learn more about custom ordering. 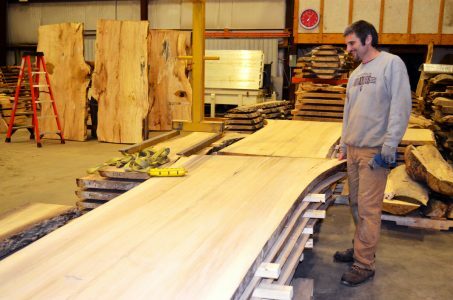 Contact info@vermonttreegoods.com or call (802) 453-4544 to start the conversation. Heirlooms from heirloom trees – Grown and made in Vermont!